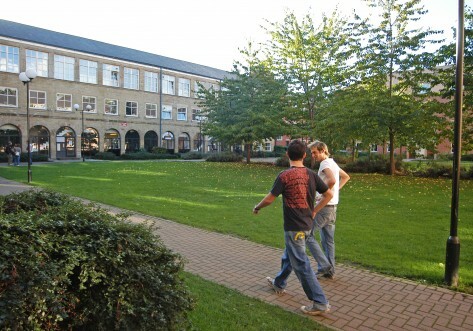 The University of Leeds offers a selection of 21 individual flats and/or houses of varying sizes, owned by the University. 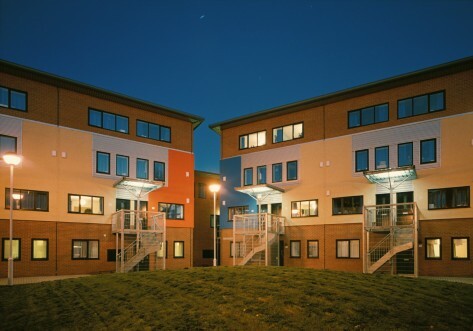 These houses are suitable for students wanting a more independent lifestyle whilst still living with other University of Leeds students, and are found in a variety of locations. 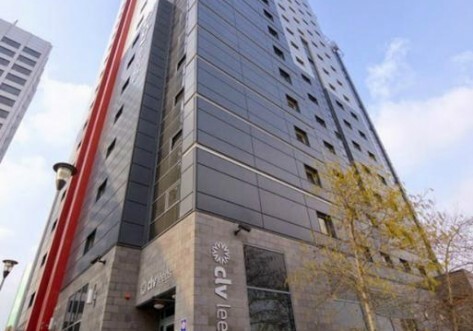 Offering shared bathroom facilities and reasonable rent prices, these residences are the perfect compromise between shared student living and independence. 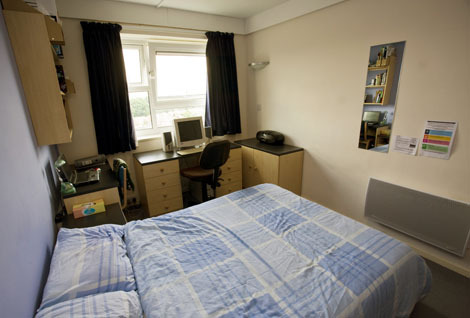 Approximately 235 students live across 21 University-owned flats or houses of varying sizes, situated on Cumberland Road, Clarendon Place, Lyddon Terrace, and Springfield Mount. All are owned by the University and are either on campus or within easy walking distance. The campus is fully equipped with sports facilities including tennis courts, a gym, and an indoor swimming pool.